Last night, I read my 40th book of the year (and stayed up waaaay past my bedtime, which means I’m feeling a bit like a member of the walking dead over here today). 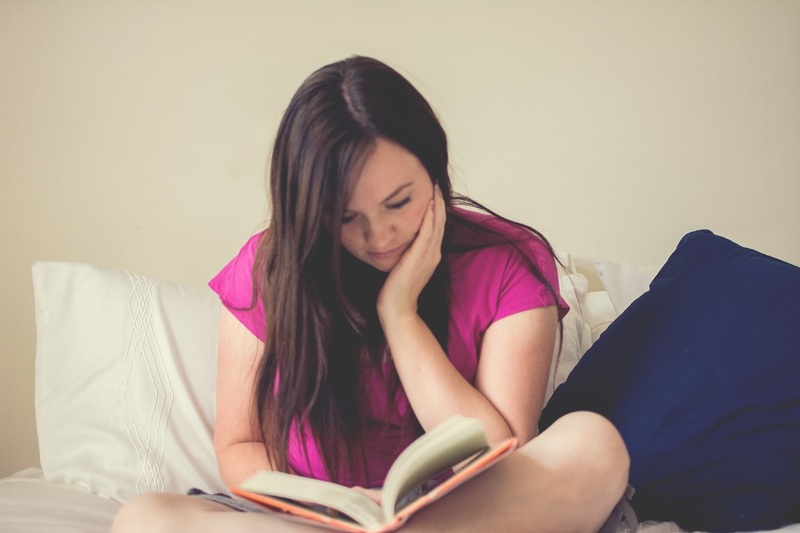 In looking back over my reading posts, I realized I hadn’t done any kind of major reading recap since April, so I’ve decided to split my latest reads into two blog posts—books I don’t hesitate to recommend, and then another post where I detail the ten or so reads I was really on the fence about. But today you just get the good stuff. ***You’ll notice that these links are Amazon affiliate links, which means that if you choose to purchase these books through Amazon rather than check them out from your local library, I get a small percentage of the sale, at no extra cost to you. Any way you read these though, they are definitely worth your time! I’ve mentioned several times before that I’m a big Lisa See fan (ever since I read her bestseller Snow Flower and the Secret Fan), and so when I heard she had a new book out this year, I jumped on it immediately. I feel like I should have read this one as a kid (though I did see about a third of the movie when it came out), but I was delighted to find that this childhood classic is just as enjoyable to read as an adult. Jess Aaron has one main goal in life: to be the fastest runner in his grade, and he spends all of his summer practicing daily. When a new girl moves in next door, he tries to ignore her…but no one could ignore her once she decided to take it upon herself to run against all the boys (and then beat them all). From then on, the two are inseparable, and this is a sweet yet heartbreaking story of friendship and love and loss. 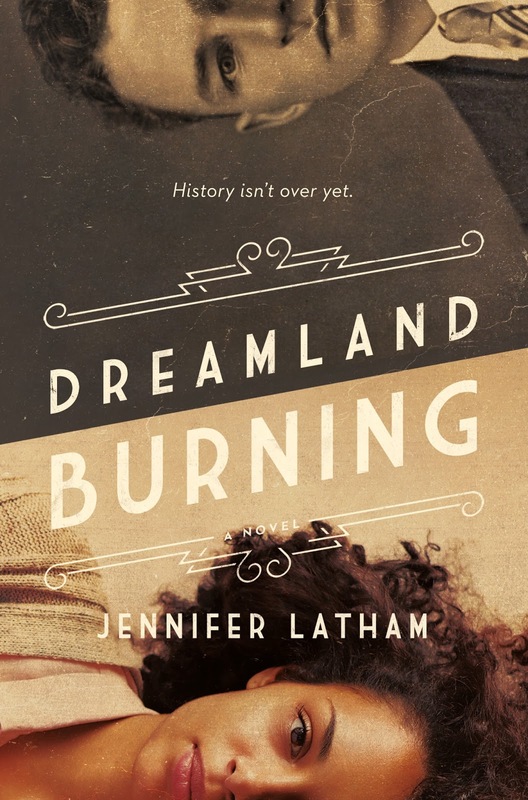 There has been an increasing amount of buzz about this YA historical fiction novel, which starts with a girl in modern-day discovering a corpse during her family’s home renovation, and of her burning desire to solve the mystery of who it was, why it was there, and how it involved the little-spoken-of race riots in Tulsa. This book reads like a well-paced mystery, but it also gently explores modern-day issues of race relations and identity, as well as defining moments that invite us to step up to the plate and do the right thing. This YA book about a girl who immigrates to the U.S. from Mexico has been on my radar for a long, long time, but this year was the first time I finally picked it up. 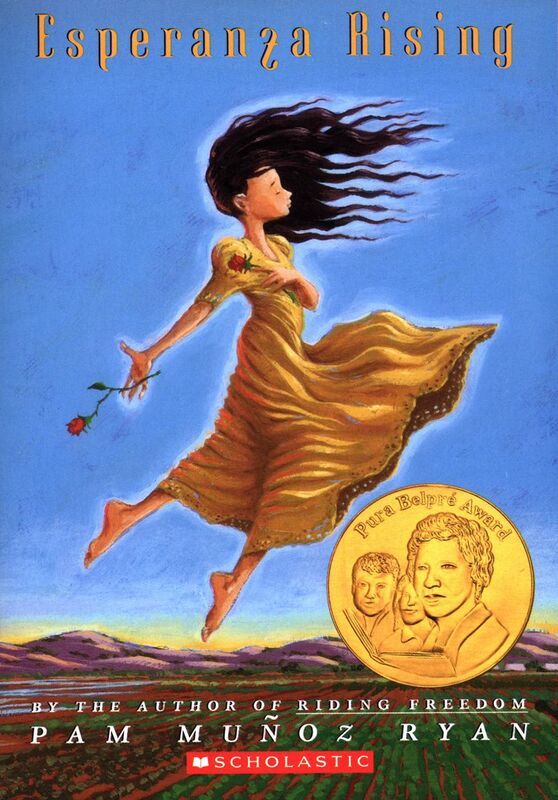 Esperanza and her family are forced to move to the U.S. after an unexpected tragedy, and she quickly learns that her privileged status and life in Mexico are now going to be a thing of her past as she and Mama struggle to survive in the migrant camp. This is a great book on immigration that takes some serious themes and spins them into a story that is hopeful rather than heavy. Also, this had a cute touch of unexpected romance in it as a bonus. 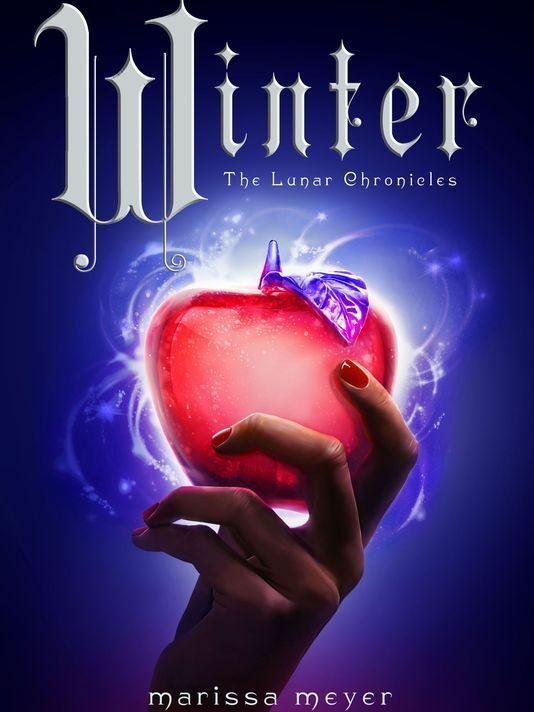 This final installment in the Lunar Chronicles series was a satisfying yet believable end to the saga, and I liked that though it ended happily, it wasn’t *too* perfect (nor was it too depressing, à la Hunger Games or Divergent). This whole series takes four fairy tales (Cinderella, Sleeping Beauty, Little Red Riding Hood, and Snow White) and turns them on their heads, starting with imagining Cinderella as a cyborg in a post WWIV world. 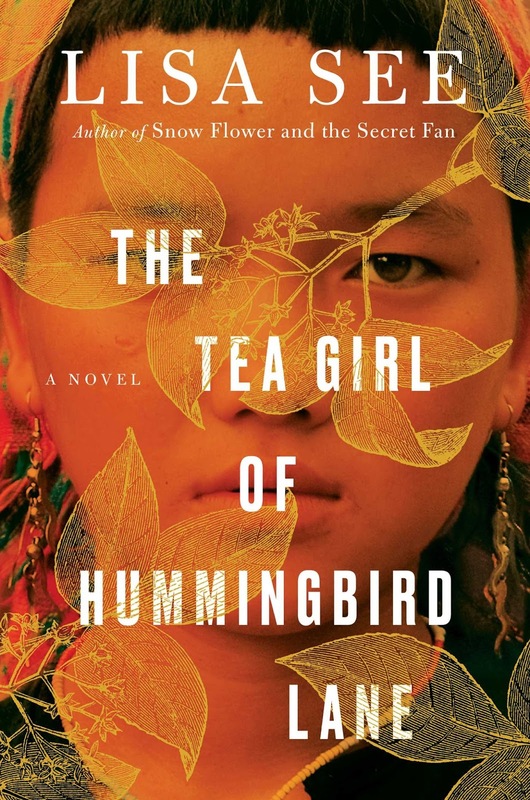 It must be the summer of YA reading so far since this, too, is a young adult pick, although this is the only one set entirely in the present day. Basically, this is the story of Mim Malone, who runs away from her dad and stepmom when she thinks that they are preventing her from seeing her mother, who left after her parents split. She sets out to find out where her mom is, which is hinted at throughout the story but not firmly stated until the end. After reading sooooo much contemporary fiction this year, I was desperate to pick up something a bit older, that had stood the test of time. This short nonfiction read is read by many people in high school, but somehow I missed the boat and just picked it up for the first time now, at 30. 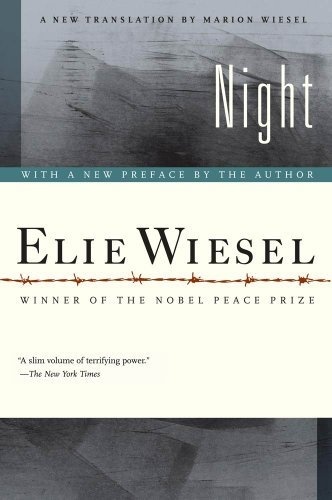 Basically, Elie Wiesel and his family are sent to the concentration camps when the Germans invade, and this is his true account of the horrors experienced within. I’ll admit, I went into this expecting something more akin to Diary of Anne Frank or The Hiding Place, but I was immediately sobered by the sense of hopelessness throughout. This is not a light or fun or hopeful read, but I feel that it’s an important one. In this collection of nonfiction essays, Niequist explores the many months she spent trying to slow down her frantic pace of life and to let herself be okay with stillness and full presence of mind. She covers the gamut of subjects in this—motherhood, marriage, miscarriage, work, spirituality, self-image—but each of them has the same thread of personal growth and simple living within. I liked this one so much I picked up her book Bread and Wine right after, but I’ll admit, I liked this one much better (though if you love foodie memoirs, definitely check out that other one!). This is now the second book I’ve read this year where I started off thinking that I was unimpressed with how simplistic and rough the writing seemed, but then I was pretty blown away by the conclusions that were drawn in the end (the other book was A Million Miles in a Thousand Years). 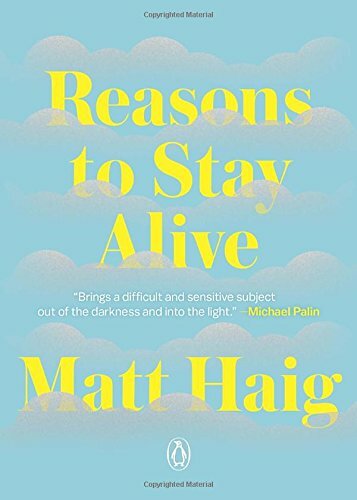 This book follows Haig’s journey back from a major depressive episode (coupled with intense anxiety) that took him years to overcome. The book starts off with him standing at the edge of a cliff, ready to jump, and then ends with him finding and listing all the reasons why it was worth it to stay alive. 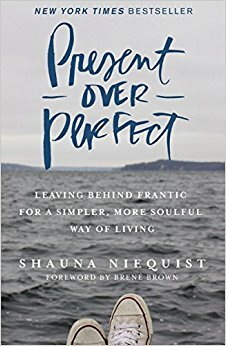 Having struggled some with anxiety myself, I loved how this book made the topic of depression and anxiety very accessible. I went into this book knowing very little, but I now know that the author actually passed away this year, which makes this her final book of memoirs. 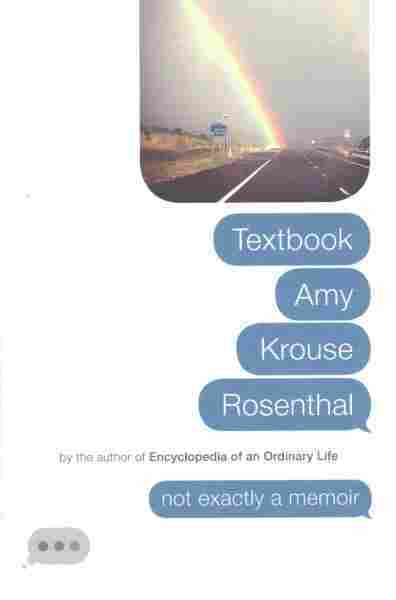 Knowing that her life was cut so short by cancer made parts of this even more poignant and memorable, just because Rosenthal was so full of life and exuberance and wonder, and this book was a collection of topics and random thoughts and things that she clearly loved. 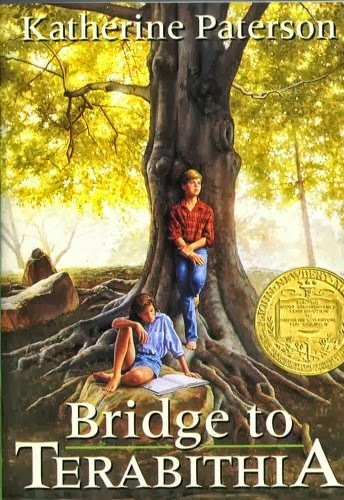 This book made me want to wonder more, to play more, to connect more, and that’s one of the highest things I could really say about a book is that it made me want to be a better person. The format on this is one of the most unusual I’ve ever come across, which is part of what makes it so fun. All I can say for this one is: Just read it. You can polish it off in an afternoon or two, and you’ll come off far better for it. 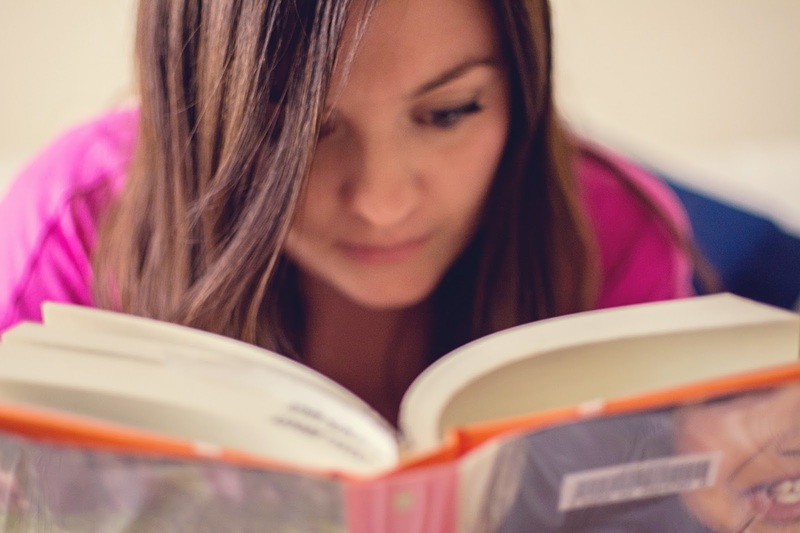 What books have you read so far this summer? Anything worth recommending?